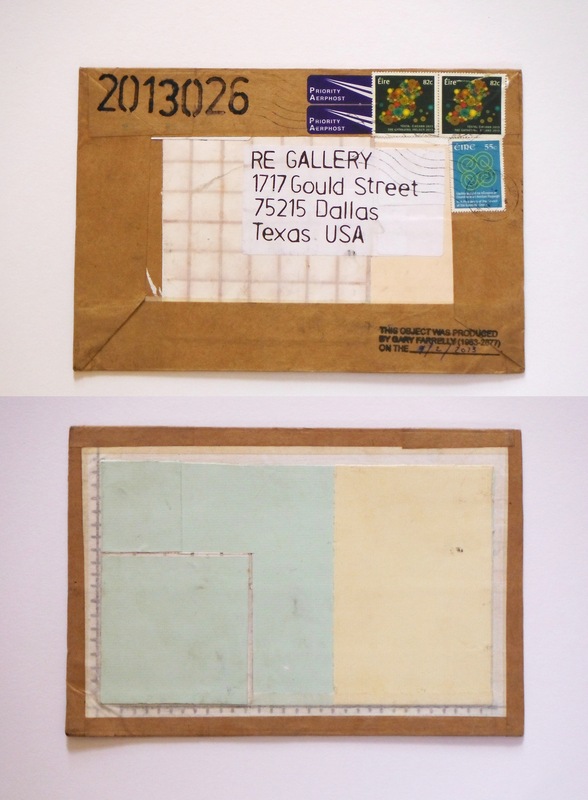 All the artworks were mailed without envelope through the standard post, thus exposed to bureaucratic and procedural alteration / molestation. 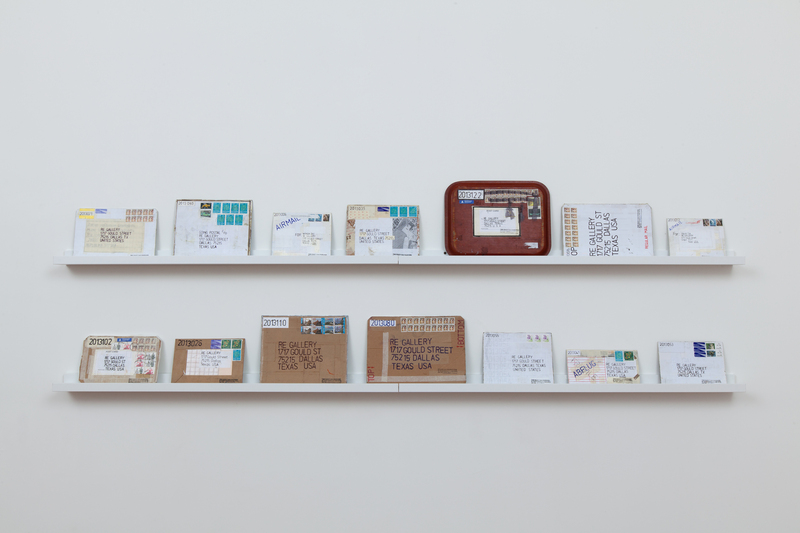 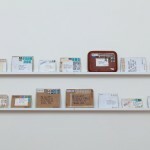 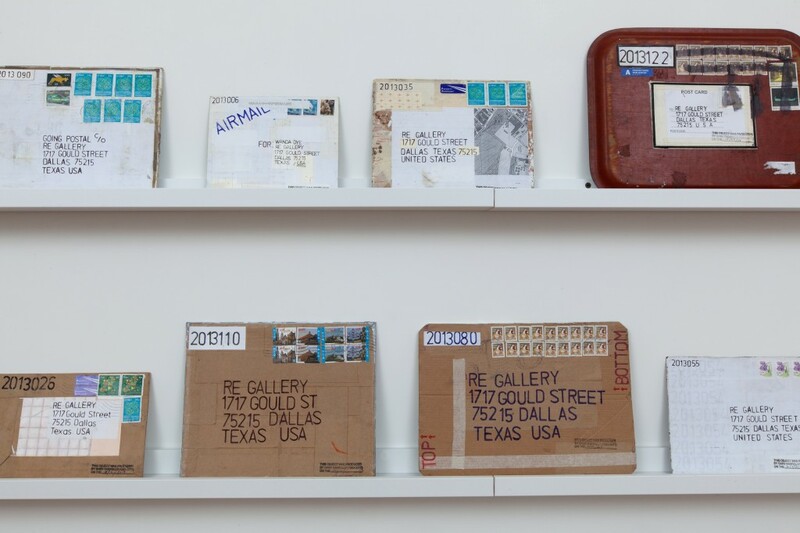 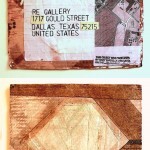 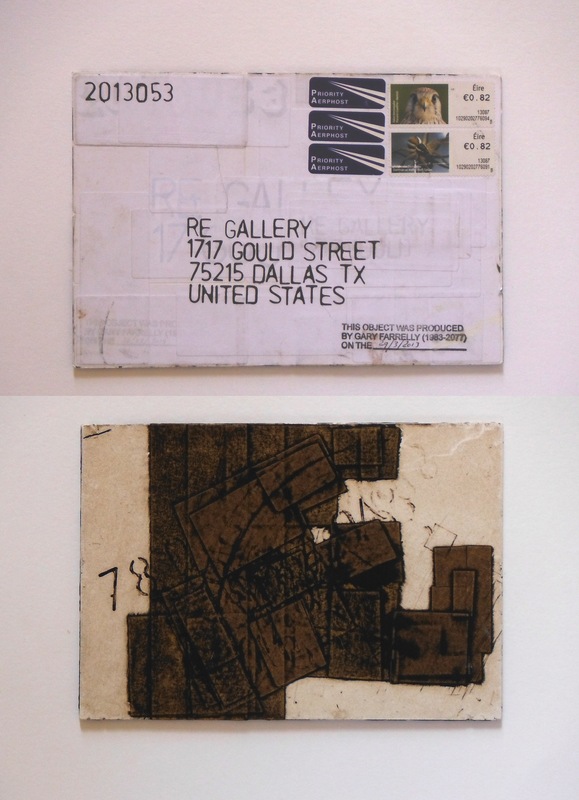 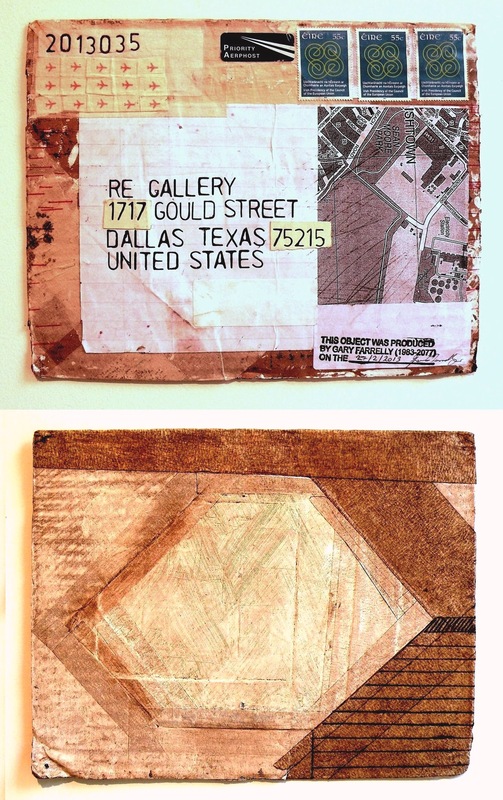 Farrelly considers the mail art process to be a collaboration with an invasive, dispassionate and unseen hand in the form of the postal service. 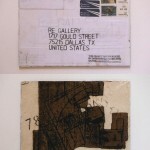 The whole exhibition was incrementally transmitted in this manner. 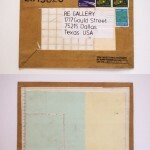 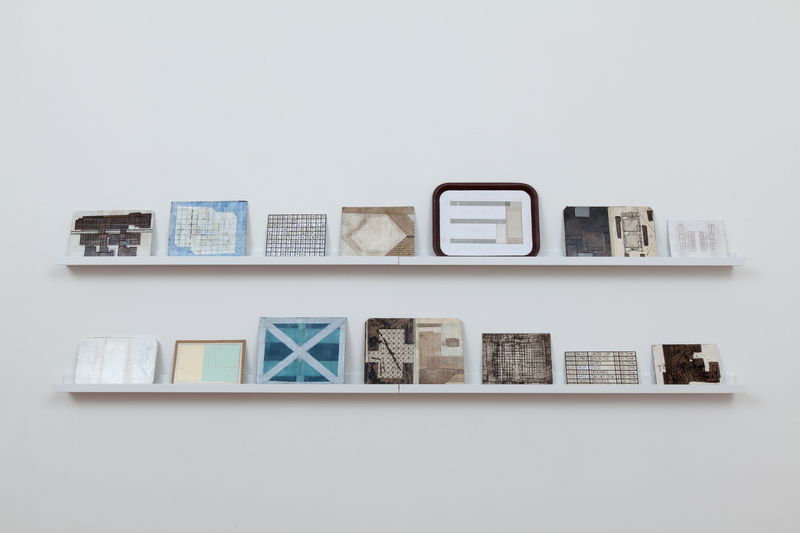 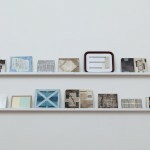 The works were exhibited as part of Going Postal an exhibition of diverse postal art practice, production and processes. 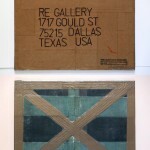 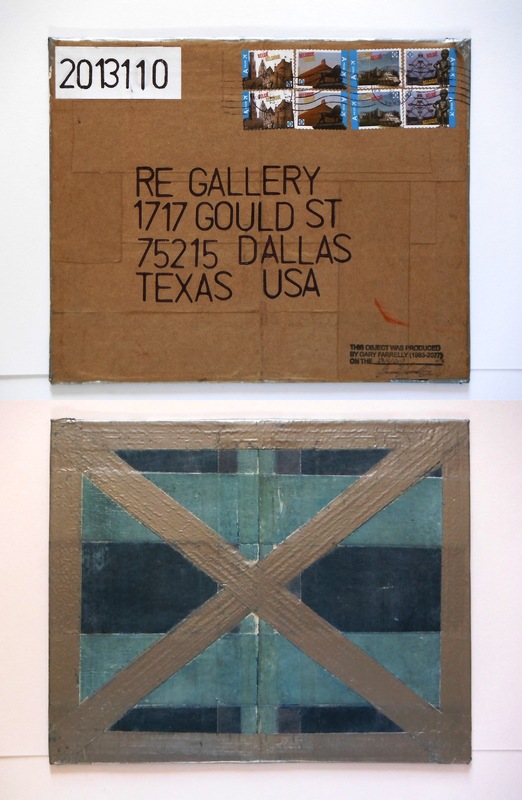 The exhibition took place at RE Gallery in Dallas, Texas in August 2013 and also featured works by Michael Corris, John Pomara and Sam Schonzeit.